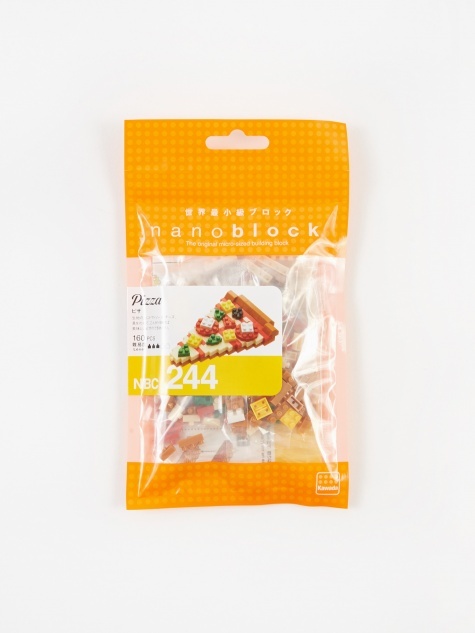 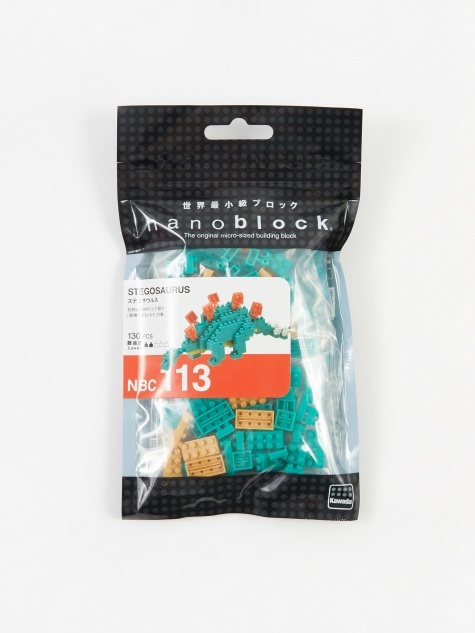 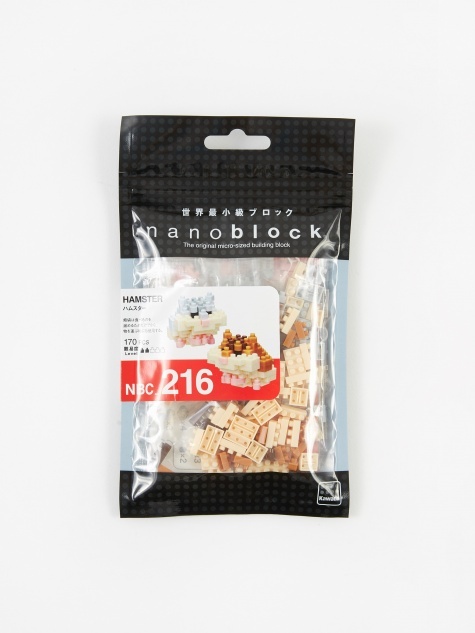 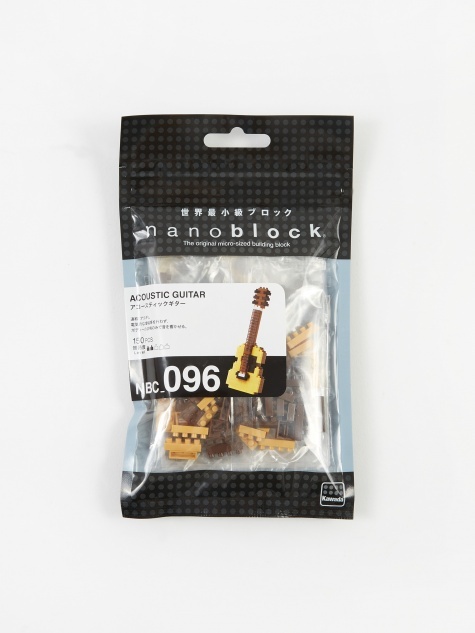 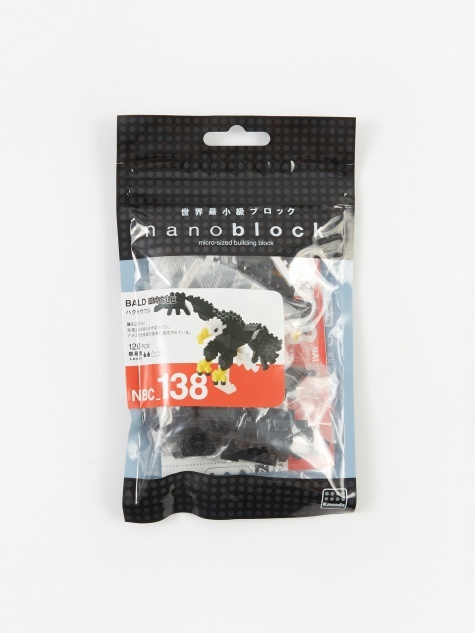 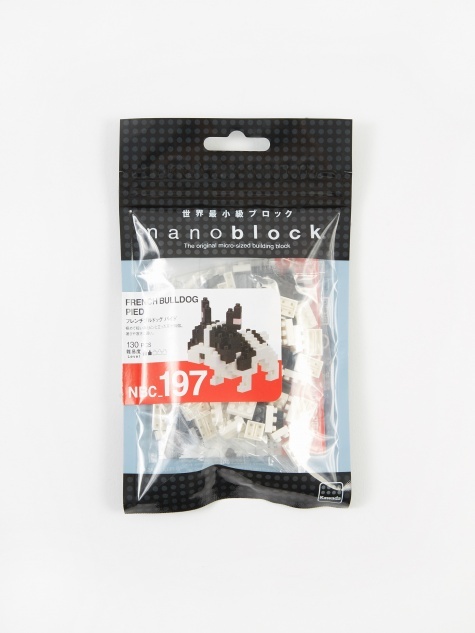 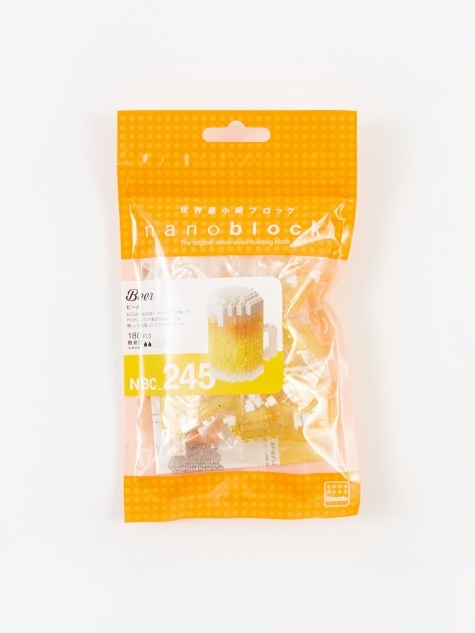 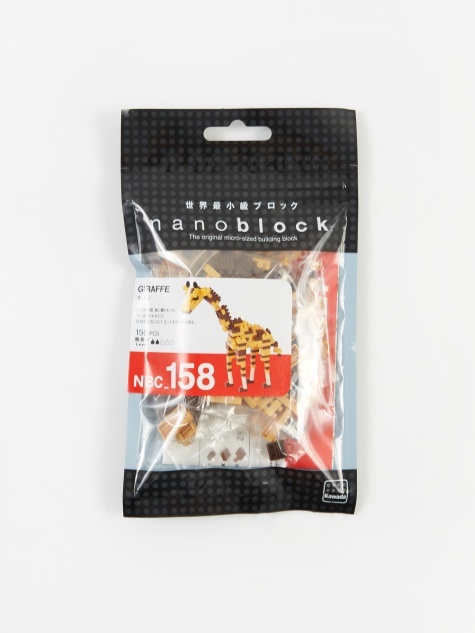 Nanoblock is the original micro-sized building block. 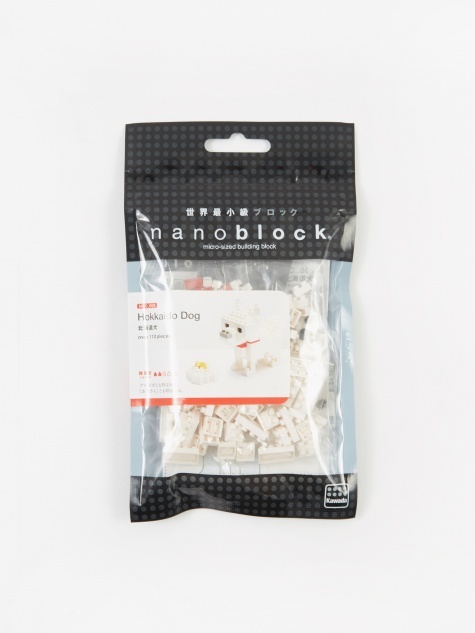 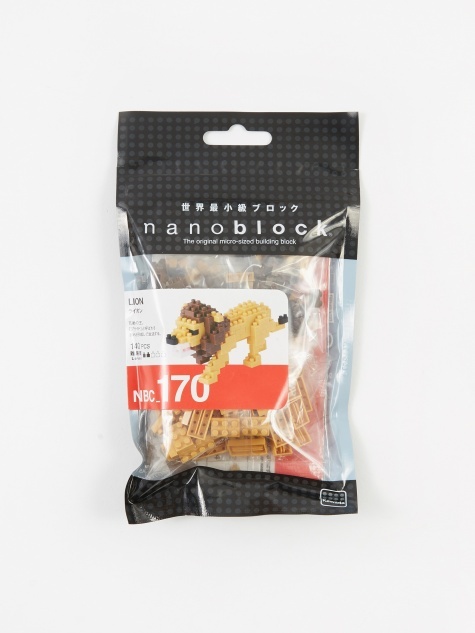 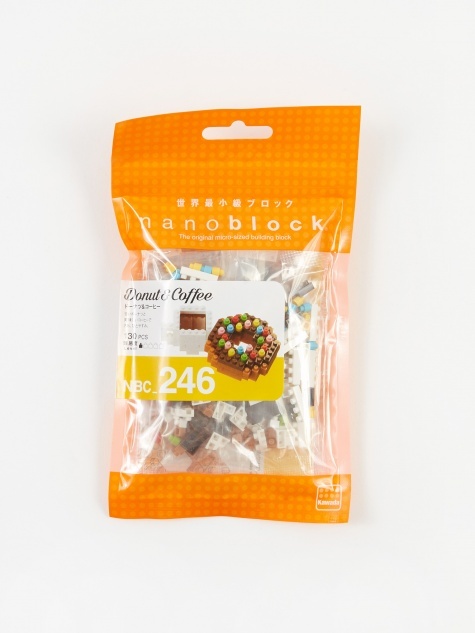 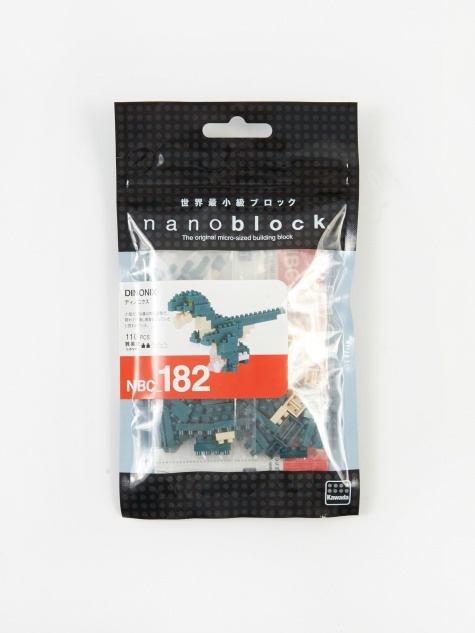 Designed for the construction set fan seeking a greater challenge, more sophistication detail compared to any other system, Nanoblock allows you to create 3D works of art with amazing realism and authenticity. 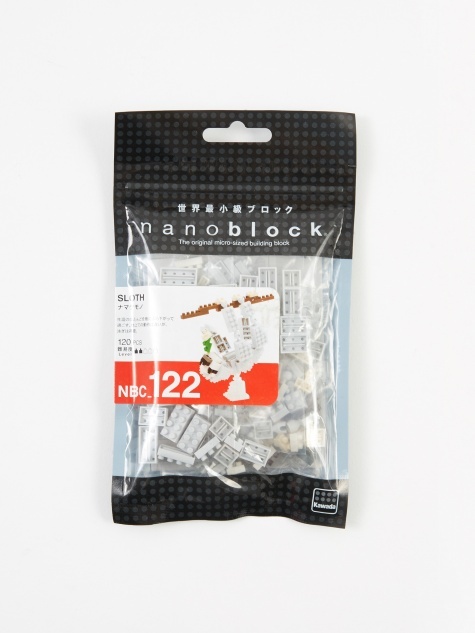 With bricks as small as 4 mm x 4 mm x 5 mm, manufactured to the highest tolerances, the system lets you build ornate, detailed sculptures that fit in the palm of your hand.